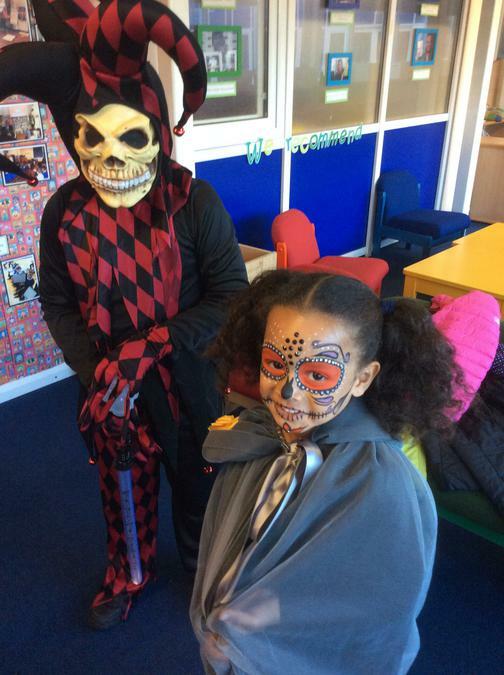 It's been a Spooktastic event! 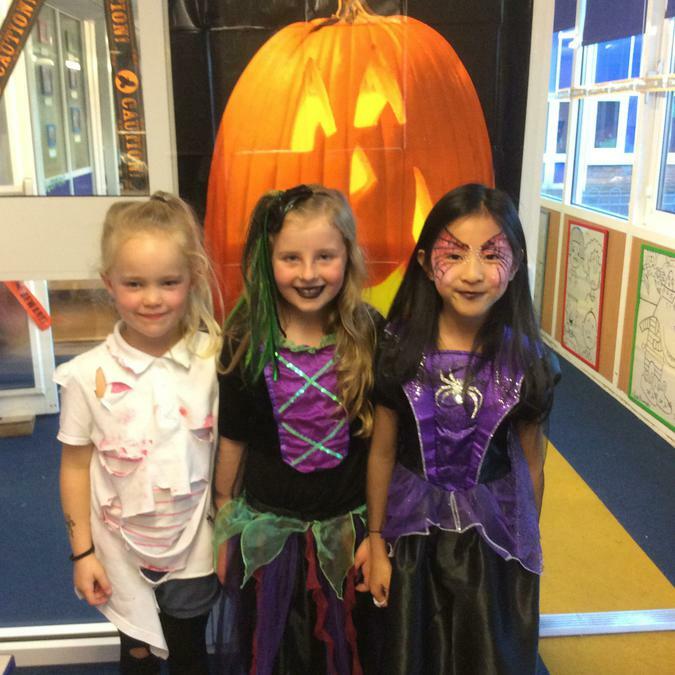 The PTFA have organised another fantastic event to raise money for our school. 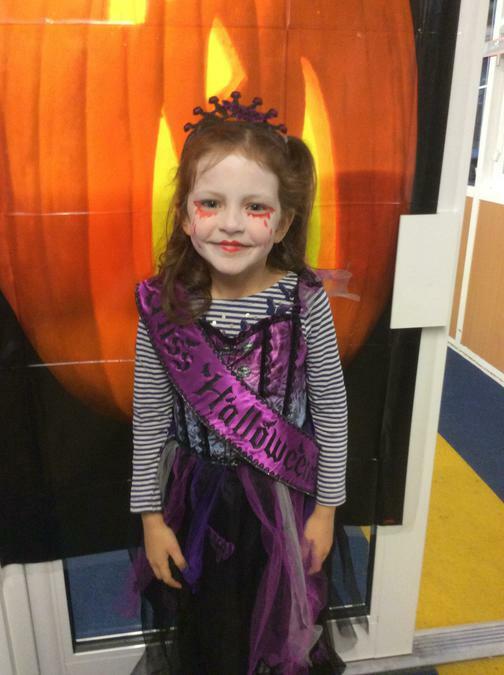 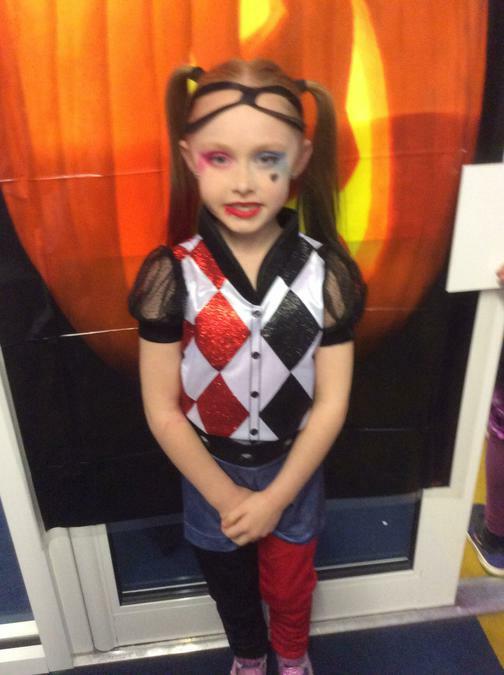 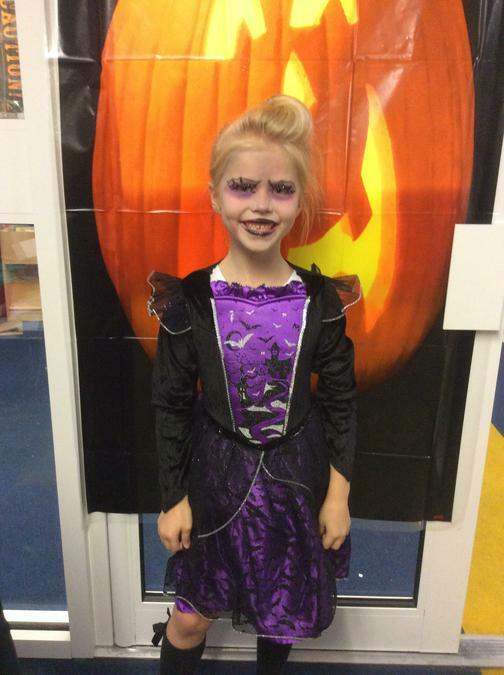 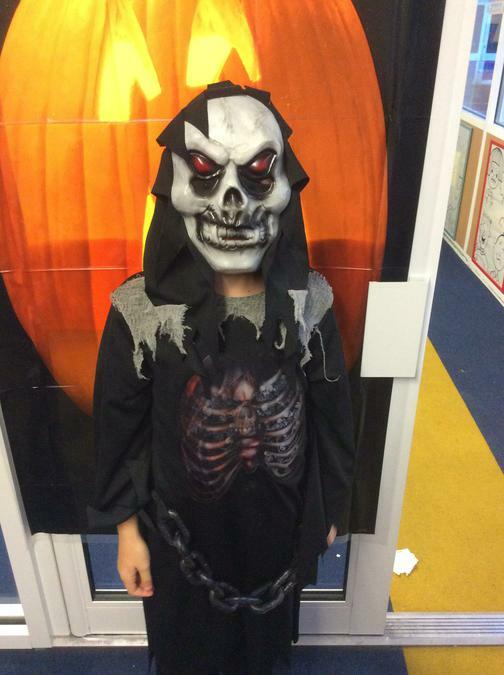 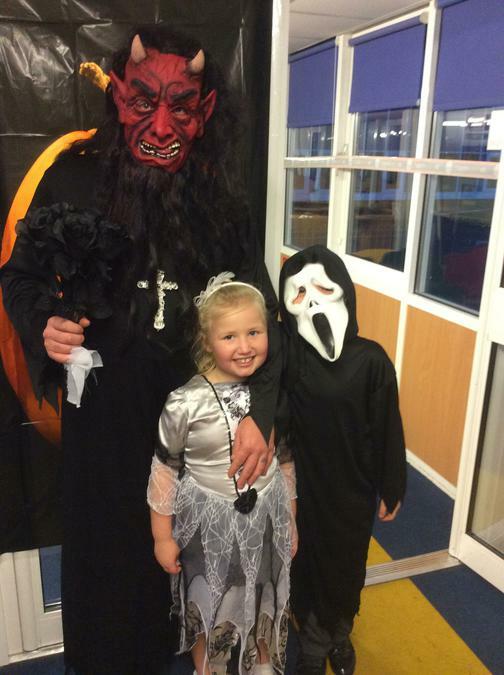 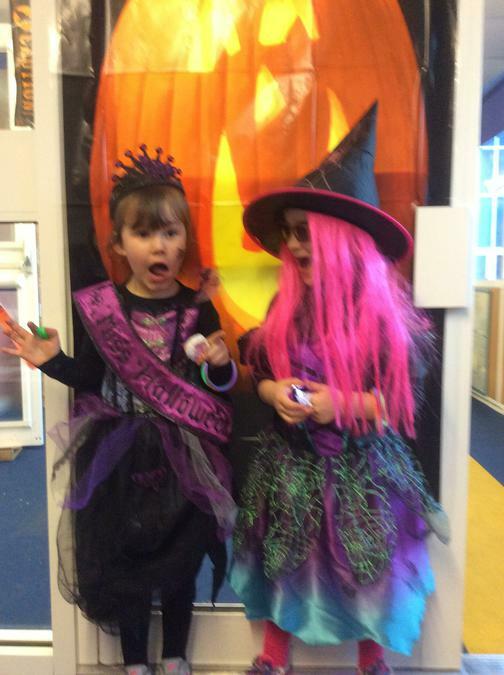 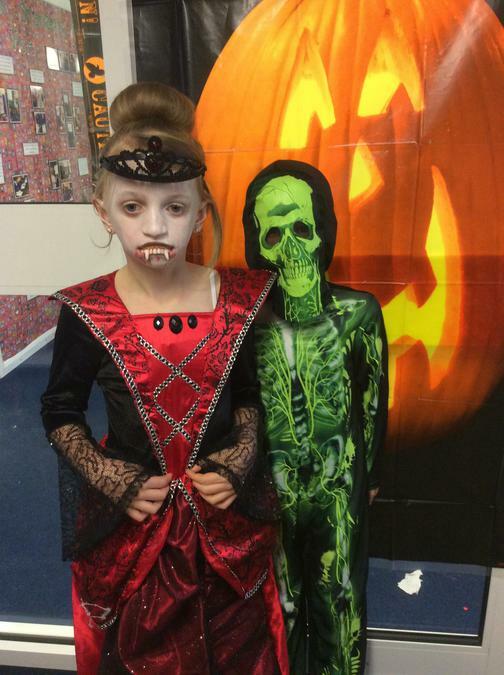 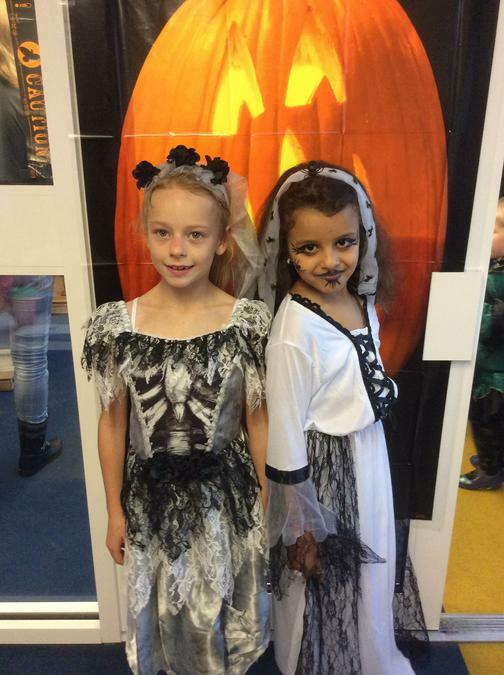 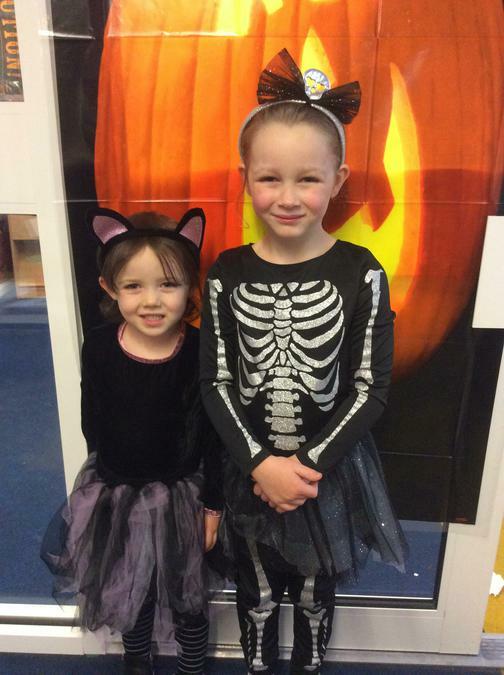 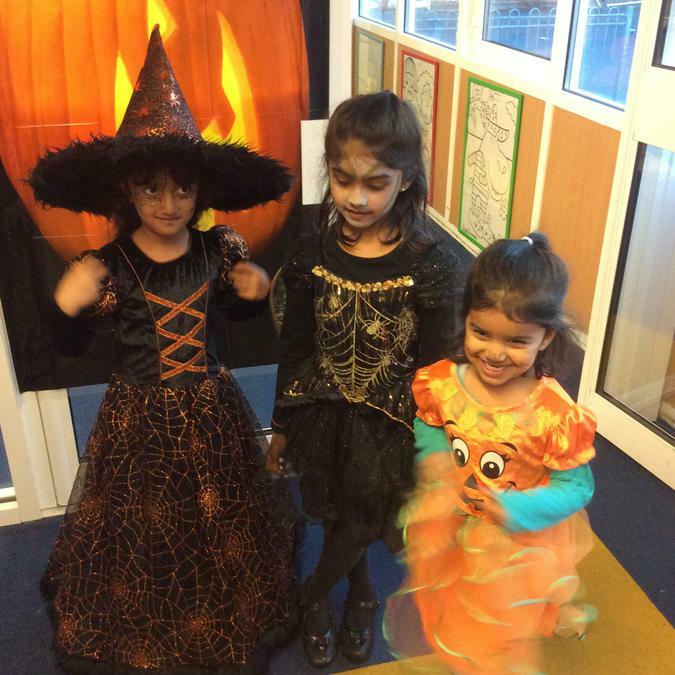 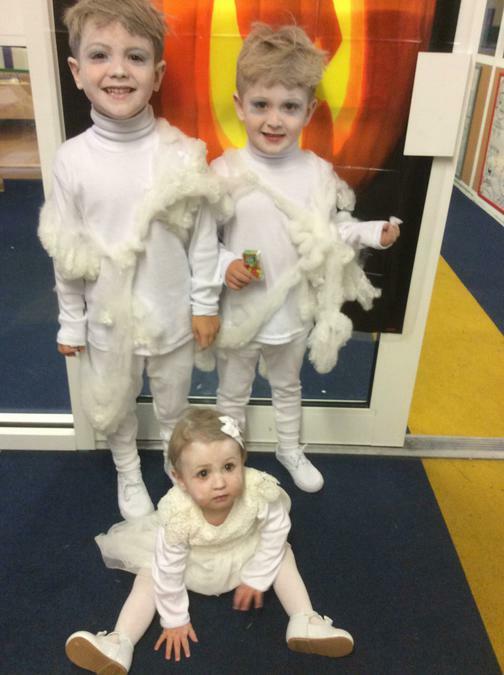 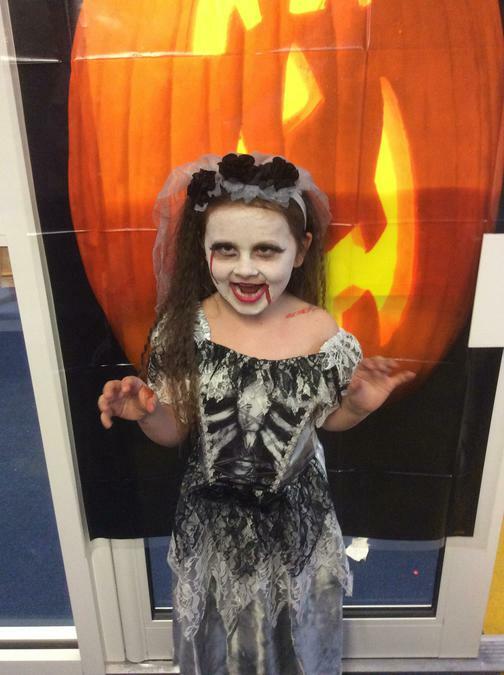 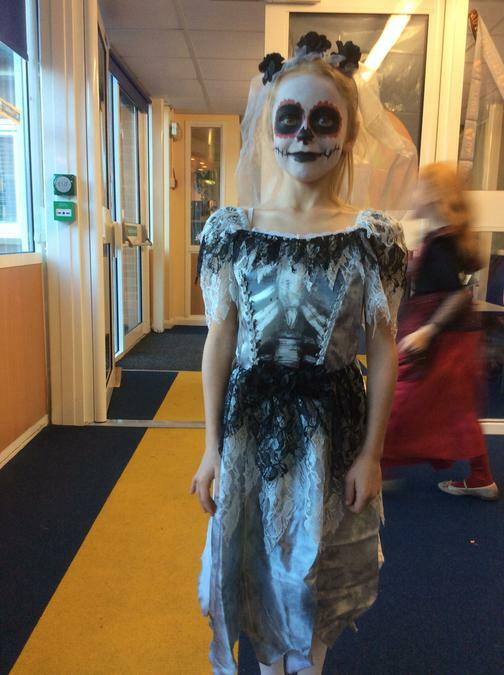 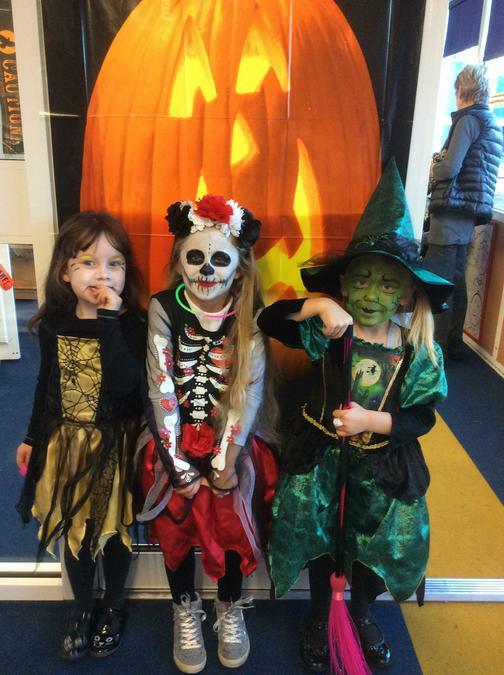 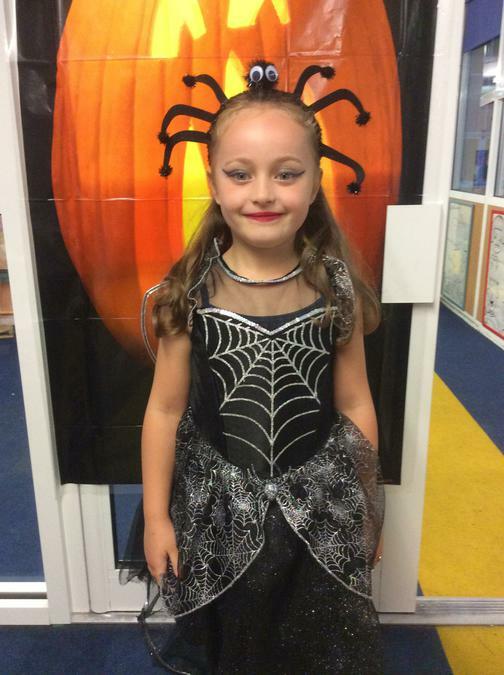 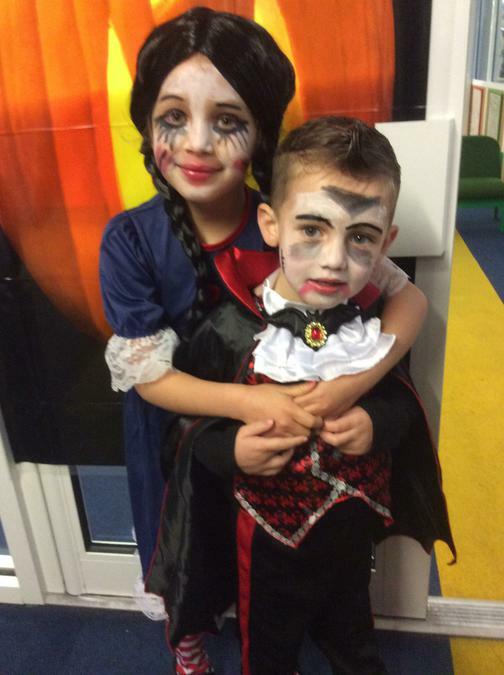 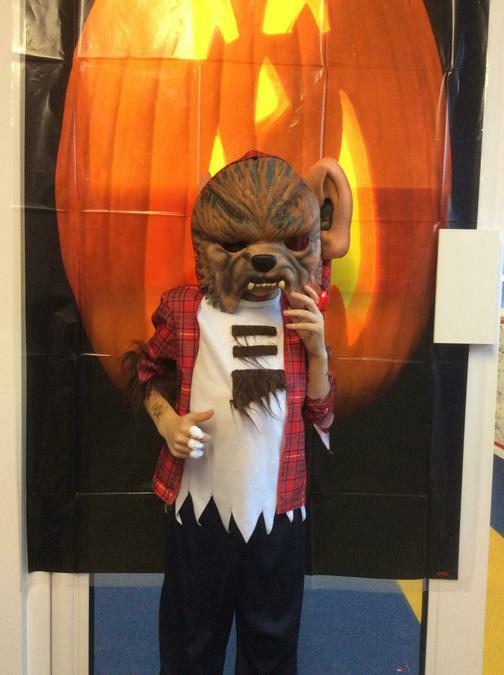 The children and even adults dressed up for the Halloween themed disco. 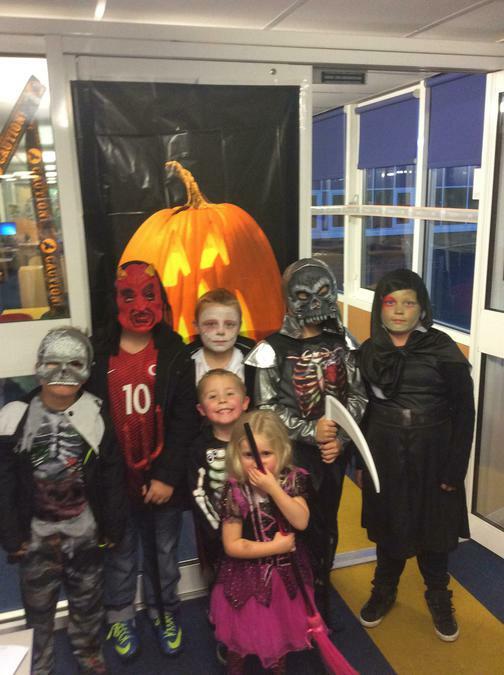 Can you guess who's hidden behind some of these scary masks!